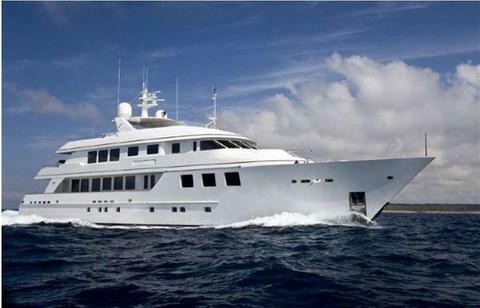 41 meters Motor yacht, available for charter in Bahamas and Caribbean islands. She has 4 cabins to accomodate up 9 guest on board. 7 crew member will take care for all time on board. A huge range of water toys. Beautiful motor yacht available for charter in Croatia and Montenegro. With 5 cabins can accommodates up 10 guests. Excellent service on board and a very nice and professional crew. 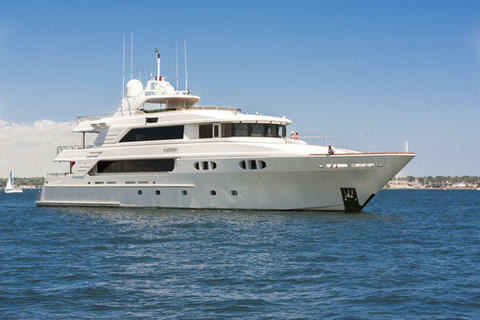 43-meter motor yacht available for Charter in the Bahamas - Caribbean Islands - Leeward, - Virgin Islands - Windward - Florida. With 5 cabins for 10 guests on board. 9 crew members will be at your disposal. 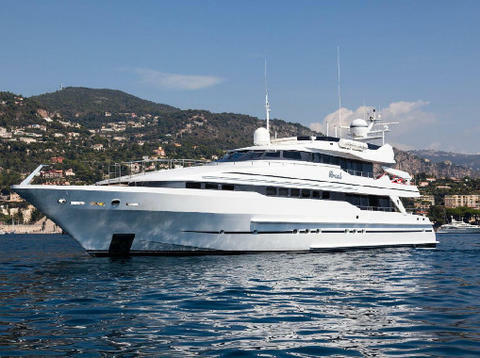 43 meters motor yacht with 7 cabins up 12 guest on board. The yacht in available for charter in the Caribbean. 10 Crew member will take care of you. A huge range of water toys and all comfort on board will me your cruise unforgettable.